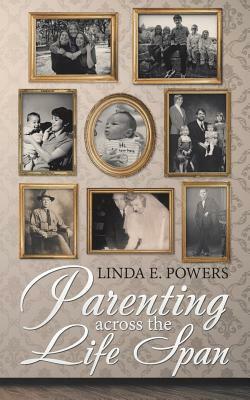 Parenting Across the Life Span by Linda E. Powers (Bloomington, Ind. : iUniverse, 2018). "Parenting takes many twists and turns as we invest our energy into nurturing others. There will be wonderful surprises and proud moments interspersed with times of intense worry, sadness, frustration, and disappointment. Linda E. Powers, who raised three daughters and is a child and adolescent psychotherapist, educator, and former pediatric nurse, helps parents make sense of it all in this guide for helping children of all ages-from infancy into adulthood. She outlines theories of social and emotional development, the importance of mental health during pregnancy, how heredity and environment contribute to temperament, how to improve a toddler's speech through verbal interactions, the power of play and pretend, ways to help children understand right versus wrong, and how to navigate interactions with adult children. Parenting can be a more positive experience if we understand the developmental process, have good communication tools, and use effective strategies to manage stress while spending quality time with our families. Get meaningful insights to nurture future generations (as well as yourself) with the guidance in 'Parenting across the Lifespan'." --Publisher's blurb. Linda E. Powers, a licensed clinical mental health professional, has worked as a therapist with many children and families. 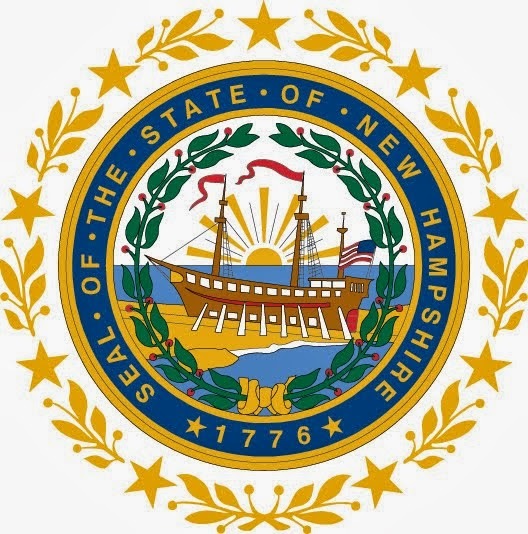 She is a former pediatric and triage nurse, and currently is an adjunct faculty member at Manchester Community College in Manchester, NH. She is a graduate of a three year nursing program, and has earned a bachelor of science degree in psychology and sociology, and a master's degree in counseling psychology. She is a mom to three adult daughters and a grandmother to five. Join Linda at Gibson's Bookstore on Thursday, February 21, 2019 at 6:00 pm where she will be presenting her new book!